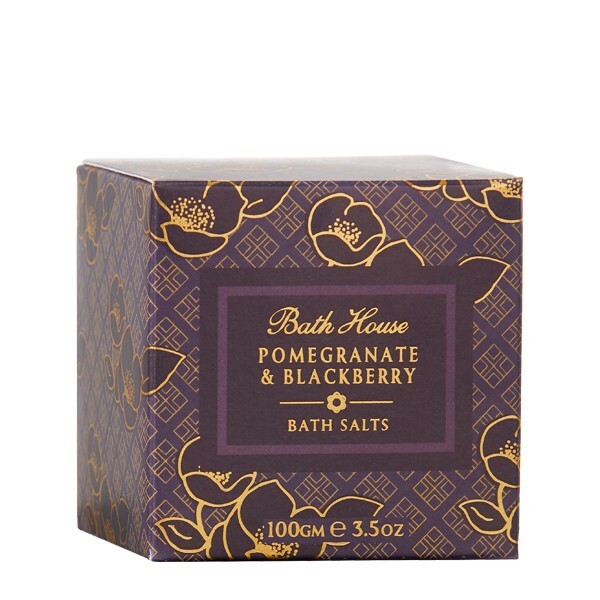 These aromatic and luxurious Dead Sea bathing salts create the perfect bathing experience. Sprinkle a scoopful into warm running water to soften and scent the water, lie back and relax. Infused with the sensorial Pomegranate & Blackberry fragrance – juicy fruits; the top notes of rhubarb, red fruits and kiwi, cleverly combined with a hint of floral cyclamen and sweet watermelon.